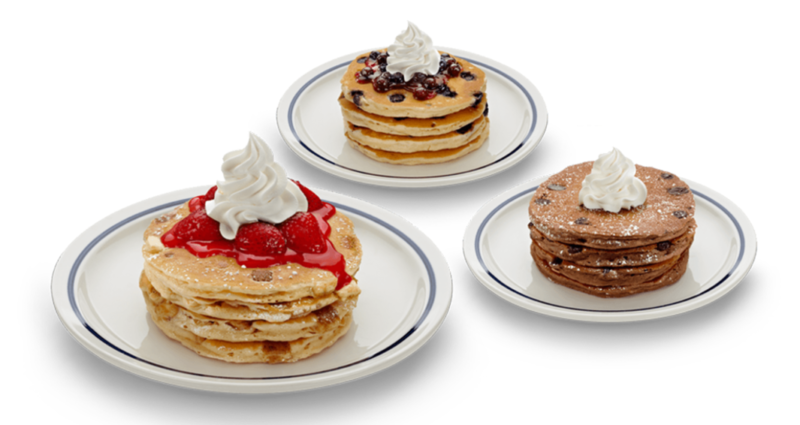 3 Free Meals @ IHOP!! Join the IHOP e-club here and get a coupon for a free meal via email within 24 hours of signing up! You can also expect to receive a coupon for a free meal on your birthday as well as your one year anniversary of joining the e-club. Birthday Gift From Fresh Family Rewards!! 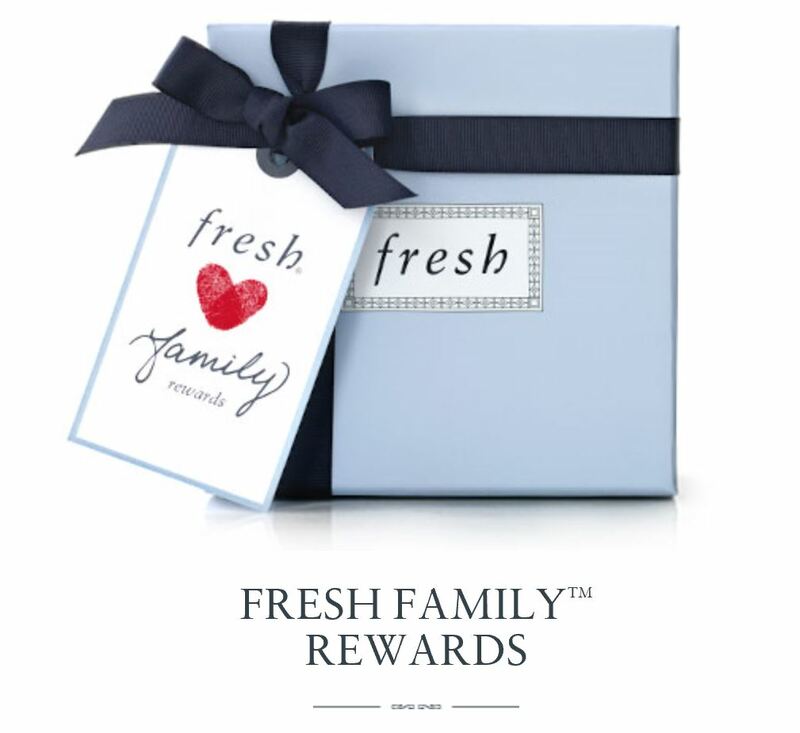 Register for an account HERE with Fresh Rewards Family to receive a FREE birthday gift every year! This year, the gift includes a FREE Fresh Mini Sugar Lip Treatment Sunscreen SPF 15 & a Fresh Mini Soy Face Cleanser! 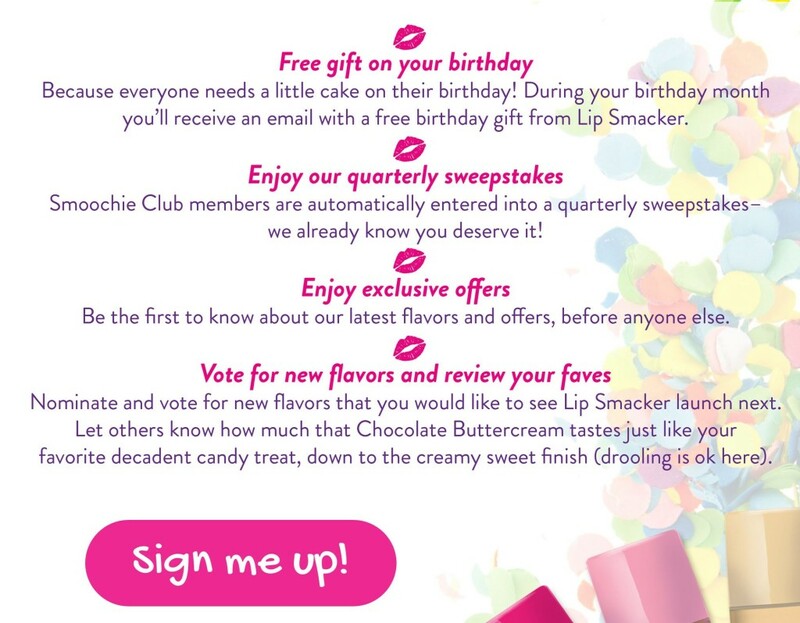 Visit a Fresh store to pick up your free birthday gift – no purchase necessary! You can also earn points for every dollar you spend and get a free exclusive gift when you reach 500 points. Join The Lip Smacker Smoochie Club!! Go HERE for more details and to Sign up! Free Au Bon Pain Travel Mug, Birthday Lunch & More!! Join the Au Bon Main eClub and get a FREE travel mug, exclusive offers, FREE birthday lunch, anniversary gift and insider news. Find a cafe near you in the top right corner. 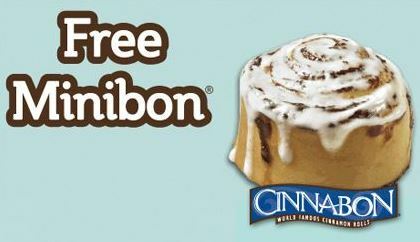 Join Club Cinnabon HERE for FREE and score a printable coupon for a FREE Minibon just for signing up! You can look forward to receiving your coupon within 24 hours of signing up and a special surprise on your birthday. Free Chips & Gucamole @ El Pollo Loco!! Sign up HERE for the El Pollo Loco rewards program- My Loco Rewards and receive a coupon for FREE Chips & Guacamole when you join! My Loco Rewards comes with special previews of new menu items and other random, fun FREEBIES in your inbox including a special treat on your birthday! 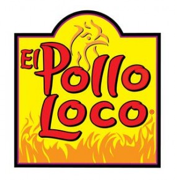 See locations for El Pollo Loco HERE! 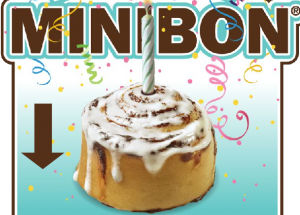 Free Minibon @ Cinnabon & More!! Join Club Cinnabon for FREE by filling out the short form HERE and get a FREE minibon cinnamon roll just for signing up! Get a FREE MochaLatta Chill on your birthday too! Look for the coupon in your email inbox within 24 hours of signing up. 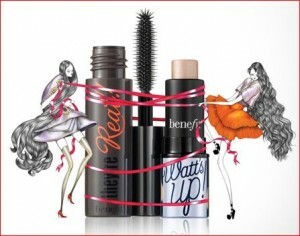 Benefit Freebies @ Sephora On Your Birthday!! During your birthday month you can grab FREE deluxe Benefit minis including Watts Up highlighter & They’re Real mascara from Sephora! Make sure you join the Sephora Beauty Insider club HERE so they can email your coupon to you during your birthday month. Free Baskin Robbins Ice Cream On Your Birthday!! Fill out the short form HERE to score a FREE cup or cone of Baskin Robbins ice cream on your birthday!